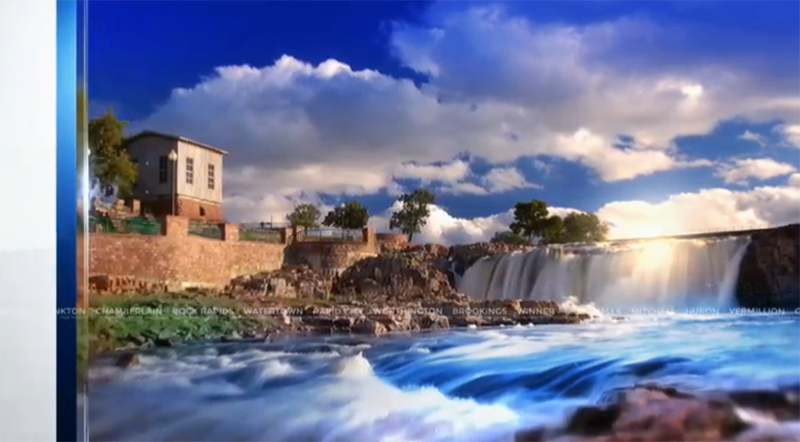 KELO-TV, the CBS affiliate in Sioux Falls, S.D. 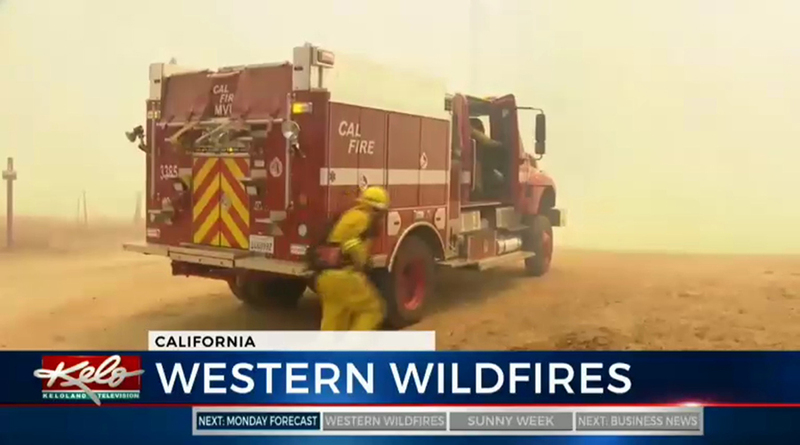 has debuted a new graphics package that’s part of corporate parent Media General’s group wide look. The package, which can be recolored and adjusted for each market it’s used in, also incorporates local imagery and the station’s rather unique logo. 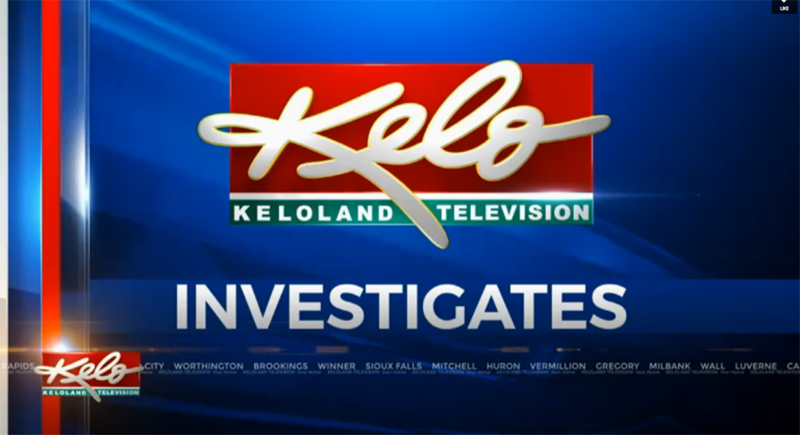 KELO-TV brands on air as “Keloland,” that is pronounced like “hello land” by locals. The package uses a series of vertical bars mostly placed on the left side of the screen. 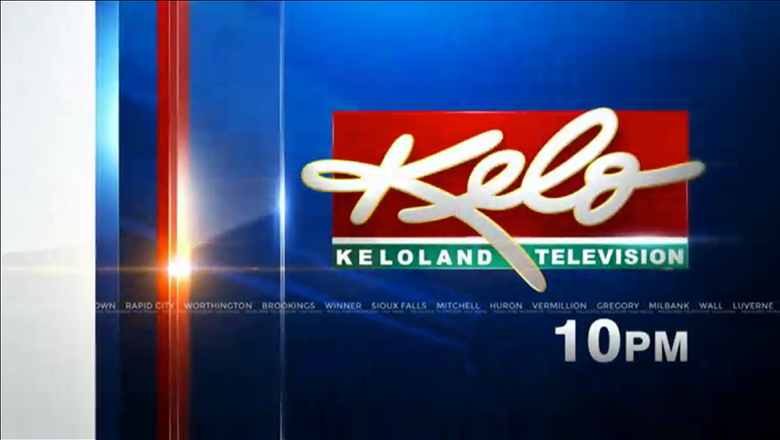 For KELO-TV, red is used as the primary color.